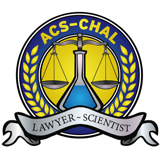 Showing attorneys 1–15 out of 464 attorneys available for your search query. Despite the Right to Bear Arms guaranteed by the Second Amendment of the United States Constitution, state and federal governments have created a patchwork of complicated laws and regulations controlling the use, sale and possession of guns, firearms and other weapons. When a firearm is used or discharged during a crime, the penalties are often enhanced dramatically. 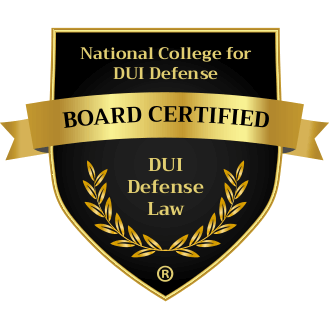 When choosing a criminal defense attorney in Tennessee for a weapon or firearm charge or to restore your gun rights, consider the attorney's training and experience fighting these specific types of criminal cases, in addition to the attorney fees and costs. 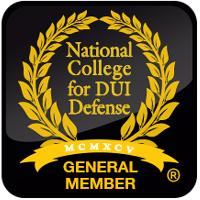 Some organizations, such as the NRA-ILA or the Armed Citizens' Legal Defense Network, Inc., maintains a list of attorneys who have identified themselves as willing to consider cases involving their members after a criminal accusation involving the use or possession of a firearm. 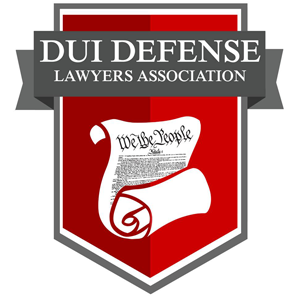 These attorneys are also experienced in helping people restore their gun rights. 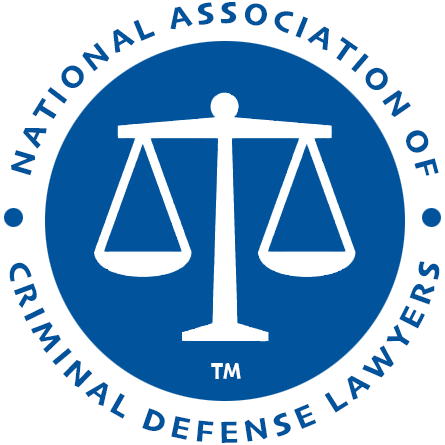 National Association of Criminal Defense Lawyers - Founded in 1958, NACDL is the largest organization for criminal defense lawyers fighting to preserve fairness within America's criminal justice system. 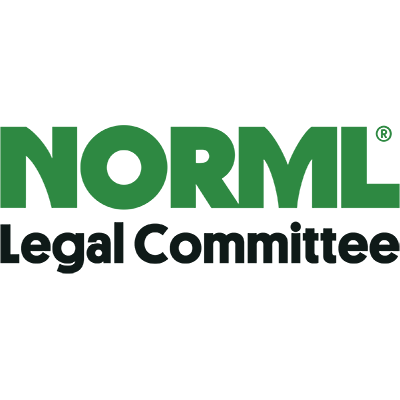 The organization has more than 10,000 direct members including criminal defense attorneys in private practice, public defenders in state or federal court, U.S. military defense counsel, law professors and judges. 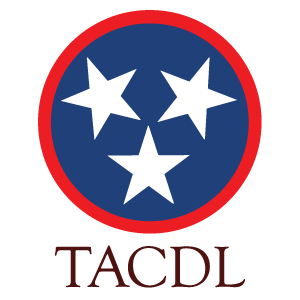 Tennessee Association of Criminal Defense Lawyers - TACDL provides training, education and networking opportunties to its members while advocating for a fair criminal justice system. 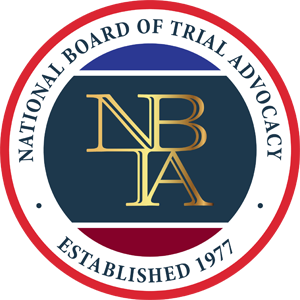 NBLSC Certification in Criminal Trial Advocacy - The National Board of Legal Specialty Certification is accredited by the American Bar Association (ABA) to certify attorneys as specialists in criminal trial advocacy.